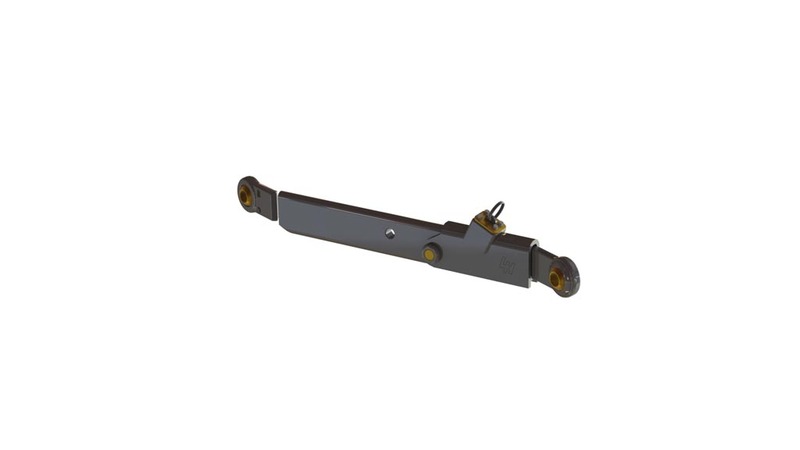 LH Lift lower link arms and hook ends withstand heavy stress. 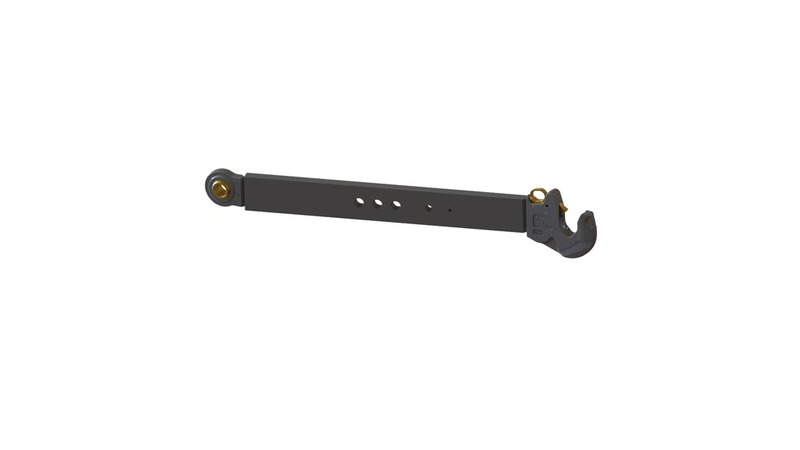 Our telescopic lower link arms are designed for ease of use and reliable operation. 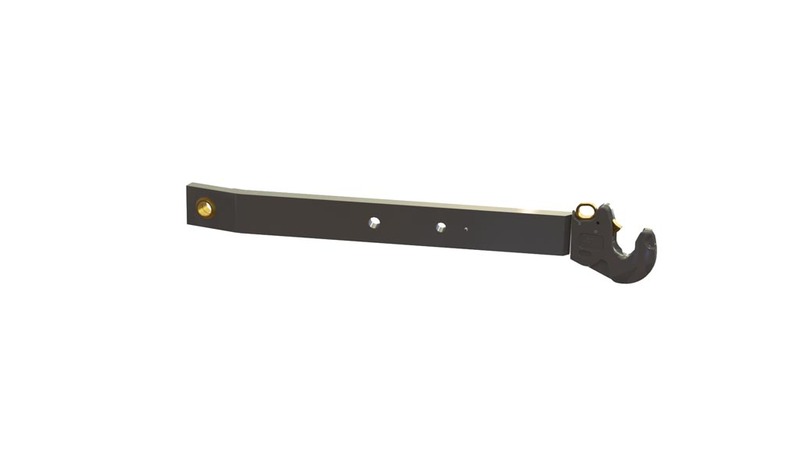 All tension is relieved from the arm when lowering an implement to the ground, which makes it easier to remove the implement. 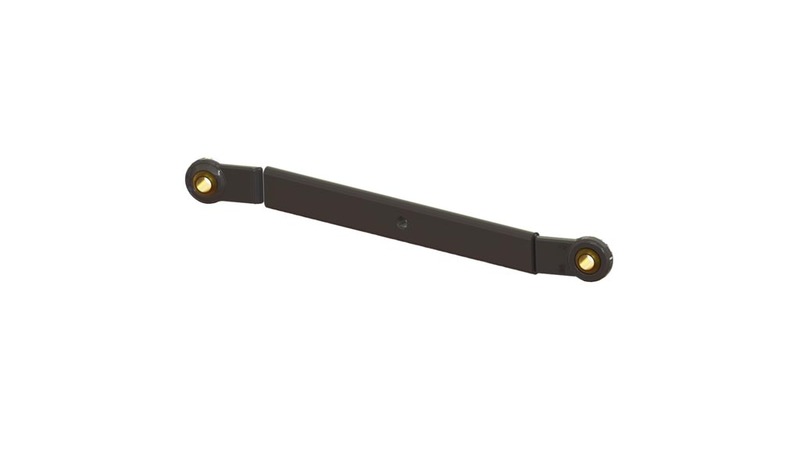 The spring loaded lock ensures locking by the pull/push load yet enables easy opening of the lock. 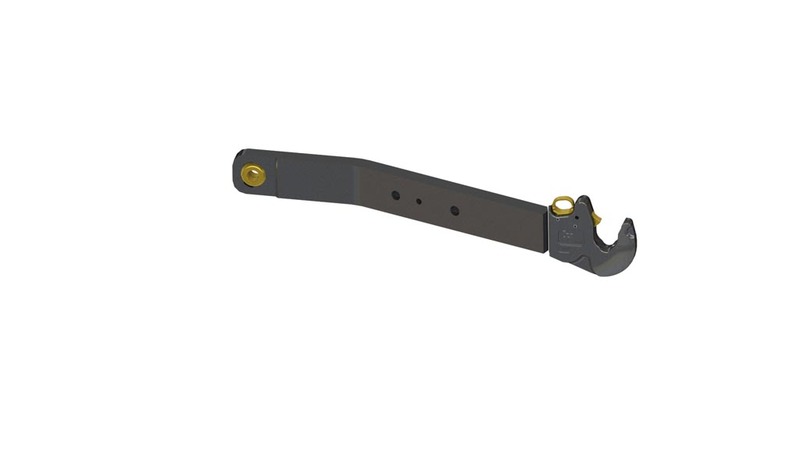 We produce lower link arms for light duty needs (CAT 1) and heavier needs (CAT 4), as well as HD-rated (CAT 3) couplings.